“AT this rate we may have to park our kombis home because it is now three hours in this queue,” says Shingirirai Deza. Deza, who drives a kombi, adds a comment in the Shona, which translates to: How does one make an honest living then? He isn’t alone in worrying about fuel availability. Zimbabweans have been sleeping in long lines, sometimes overnight, for fuel and food. The country has faced fuel scarcity before. But the situation was aggravated early last month by a new 2 percent tax on electronic transactions. Hit with the extra fee, oil companies slowed their supply into the country, and prices spiked. 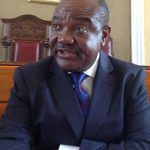 A few weeks ago, President Emmerson Mnangagwa blamed social media for leading uncertain consumers to hoard basics. 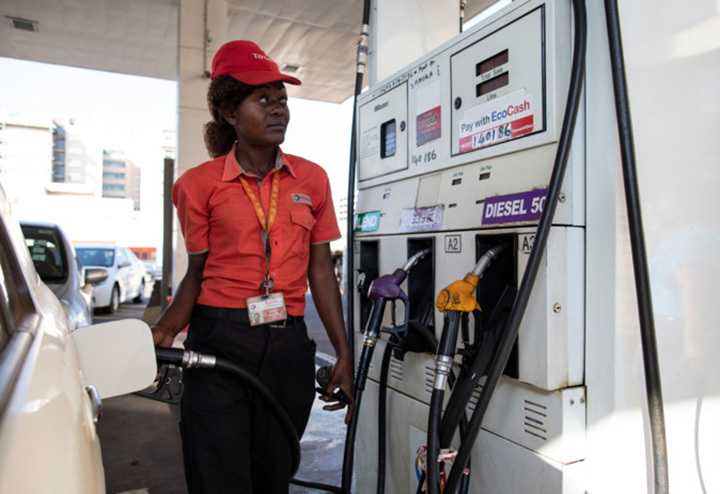 Some fuel stations have only been accepting cash, although Zimbabwe has long been short of cash — especially of U.S. dollars that shore up the country’s economy. Thus, a tax on digital financial transactions hits residents hard. One impact is Zimbabweans crossing into South Africa and Zambia to find fuel. Another is the growth of a black market for both fuel and currency. When it costs more for people to travel generally, that could spill over into other sectors, like the service industry or commodities shipped into the country. Prices on those then end up going up as well. One response to the fuel crisis has been social-media organising. Since October 6, the hashtag #FindFuelZW has been helping Twitter and Facebook users share information about where to find fuel. Westgate New Total has fuel. Both and queue not crazy … estimate 30min-45min wait. “The hashtag was a proactive way to try get people volunteering information so we could pull and help others find fuel as the situation was dire,” says Musasiwa. Similarly, on October 7, a group formed on the messaging app Telegram to alert members to fuel stations that actually had the product, including the length of the queue and what payment options were being accepted. The website WeList and its associated Twitter account were then created because similar WhatsApp groups about fuel availability were getting full. 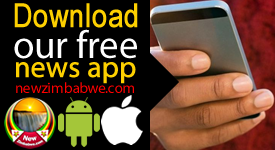 WhatsApp, like Facebook, is very popular in Zimbabwe. Seeing the growing demand for a central platform, the software developers at Intelli Africa Solutions created a free chatbot that sends messages about gas availability in Harare, Zimbabwe’s capital. 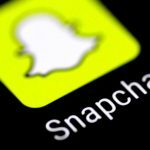 The start-up is only four months old, and the bot only launched on October 26, but according to its founder, Mudiwa Hambira, it had 9,000 users on the first two days. Data for the bot is collected on the ground. The company has people driving around town to verify gas availability, and some fuel attendants message them as soon as they receive fuel. Hambira sees this particular service as a way to expand familiarity with chatbots in Zimbabwe. 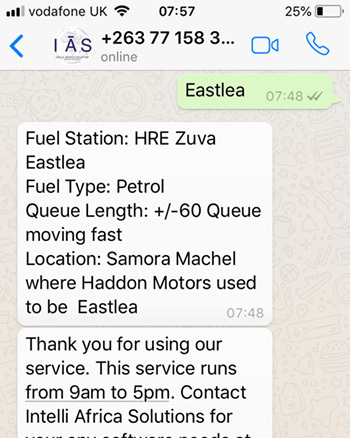 A text conversation on WhatsApp between a user and Intelli Africa Solutions’ chatbot, displaying fuel availability at a station in Harare’s Eastlea area. 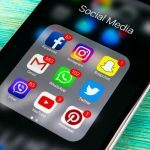 All these uses tap into how social media is being used to respond quickly and informally when the government and private sector can’t (or won’t). Zimbabweans are also using WhatsApp to find medicine, for instance. Gukurume, who has researched social-media organizing and fuel-based protests in Zimbabwe, explains, “While it is true that the majority of social-media consumers and users are young, urban, and educated Zimbabweans, the old and less educated also use and rely on social media to find fuel and other scarce commodities. But there’s still a concern about social media platforms unintentionally excluding those who aren’t internet-savvy. The fuel crisis is especially disappointing given the optimism that followed Robert Mugabe’s resignation a year ago. The new government pledged to reduce fuel prices, but for the most part that didn’t happen, due partly to corrupt relationships between politicians and fuel companies. 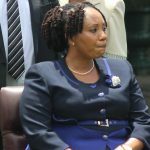 The government is also seeking to clamp down on dissenting social media and internet use with its Cybercrime and Cybersecurity Bill. And last year the government created a cybersecurity ministry that appears intent on controlling social media, which attests to the political threat posed by social media. It’s clear that Zimbabweans will keep looking for ways to circumvent scarcity.